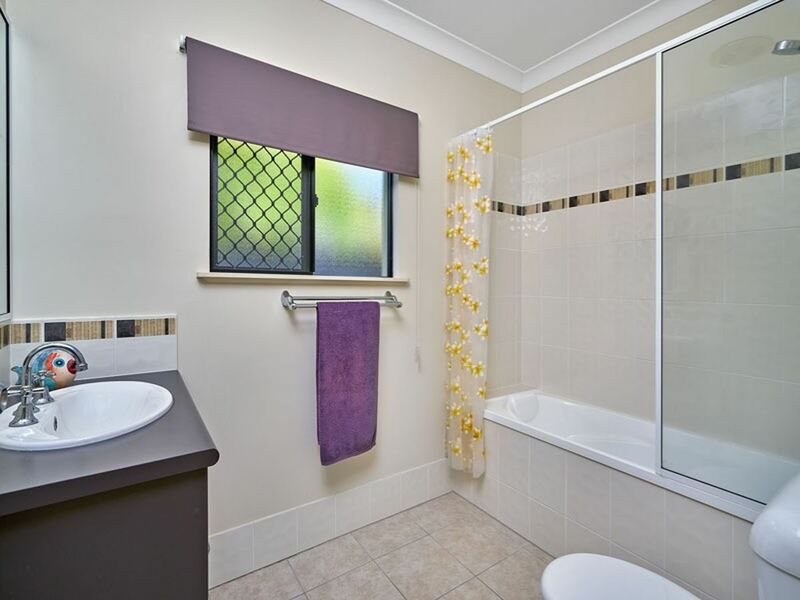 This immaculate, well maintained home will suit your every need. 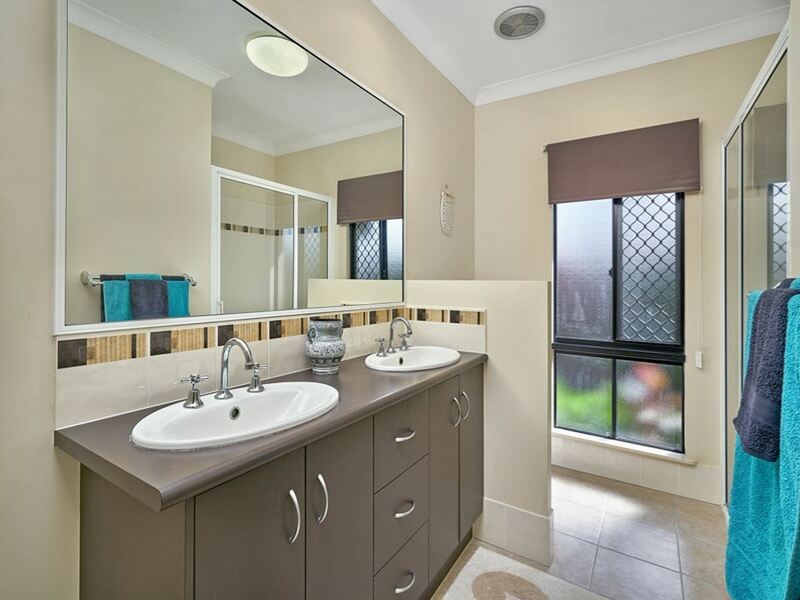 Four good sized bedrooms, an ensuite with his and hers vanity, fully airconditioned, plus a pool! 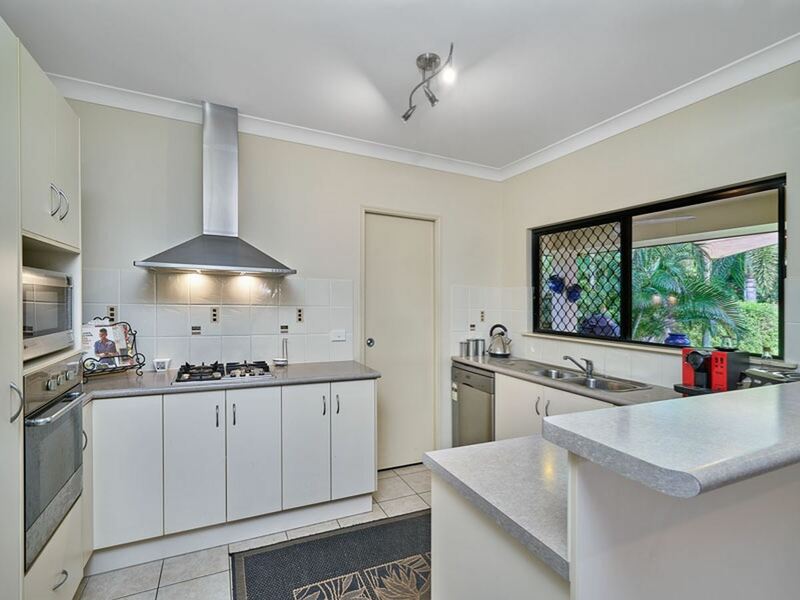 The spacious kitchen has plenty of bench space and cupboards, gas cooktop, rangehood and dishwasher. 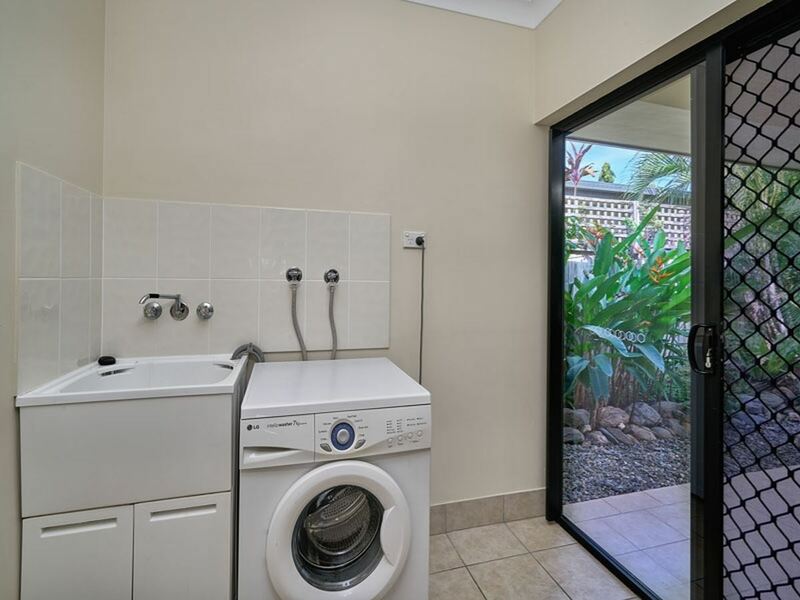 There’s absolutely nothing to do except move in! 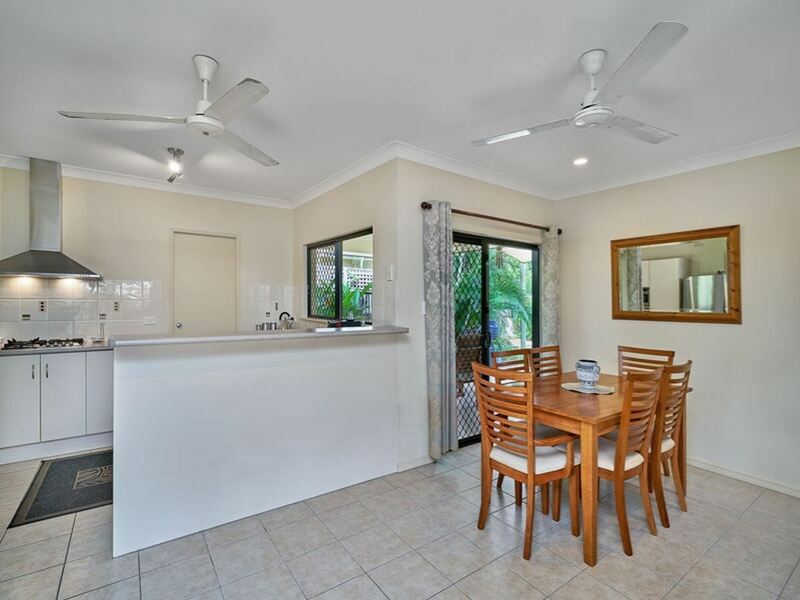 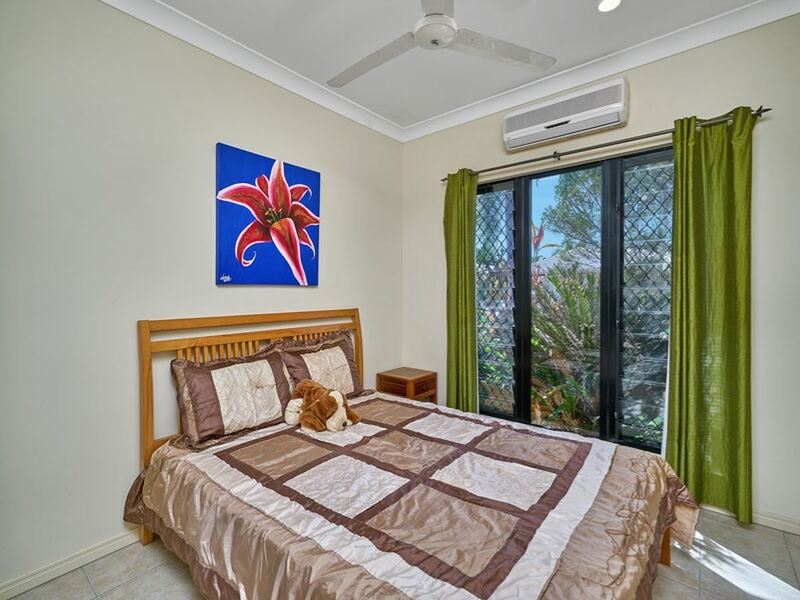 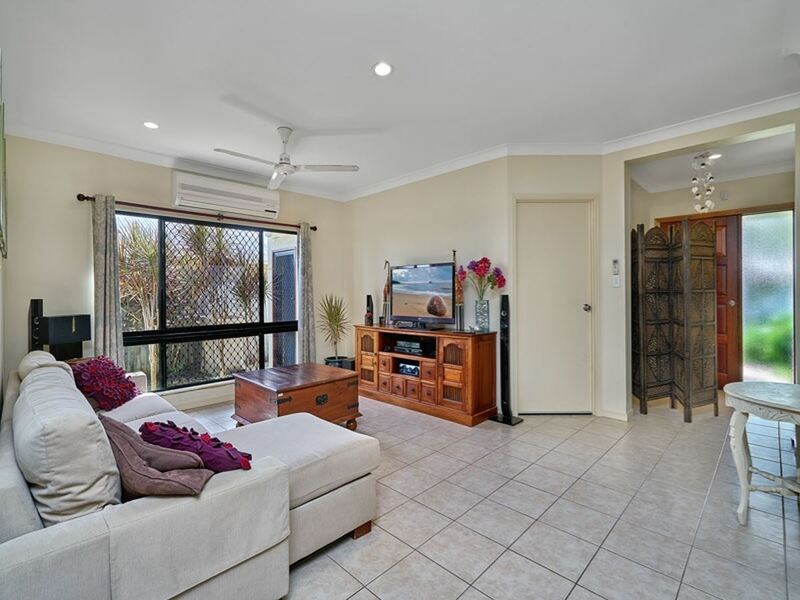 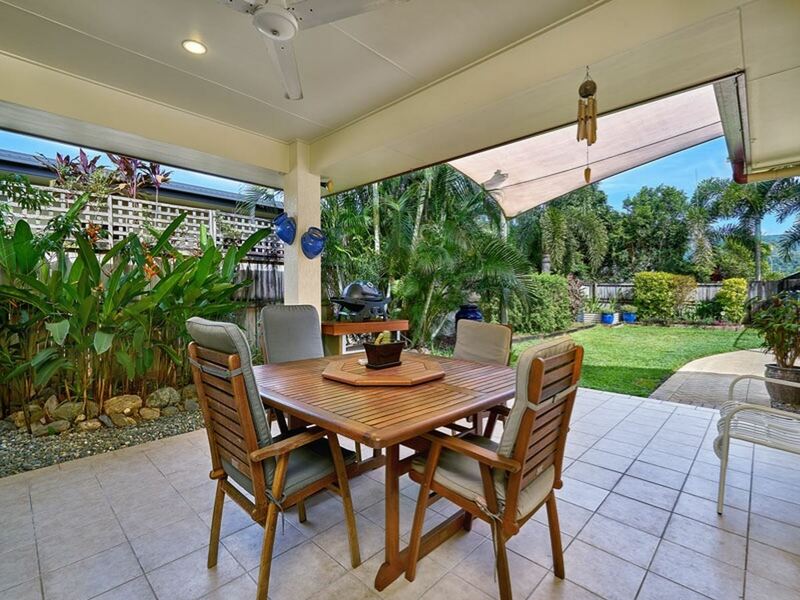 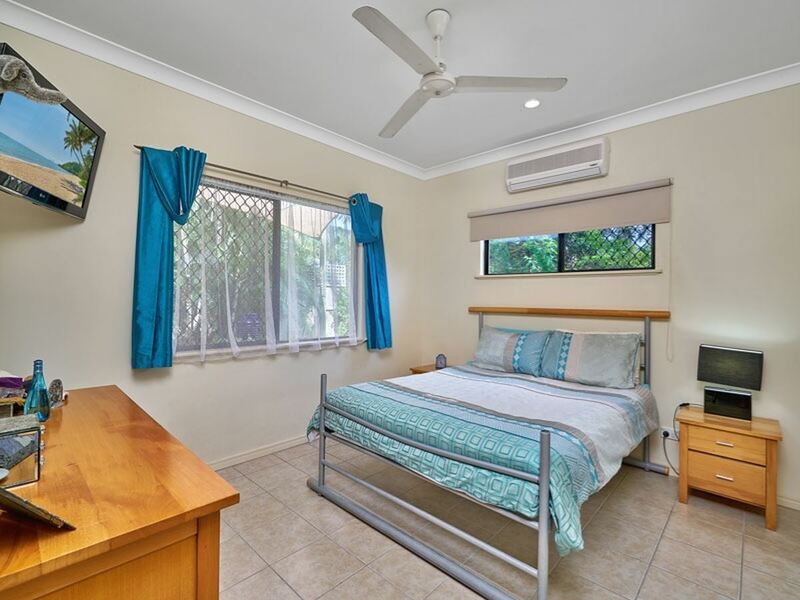 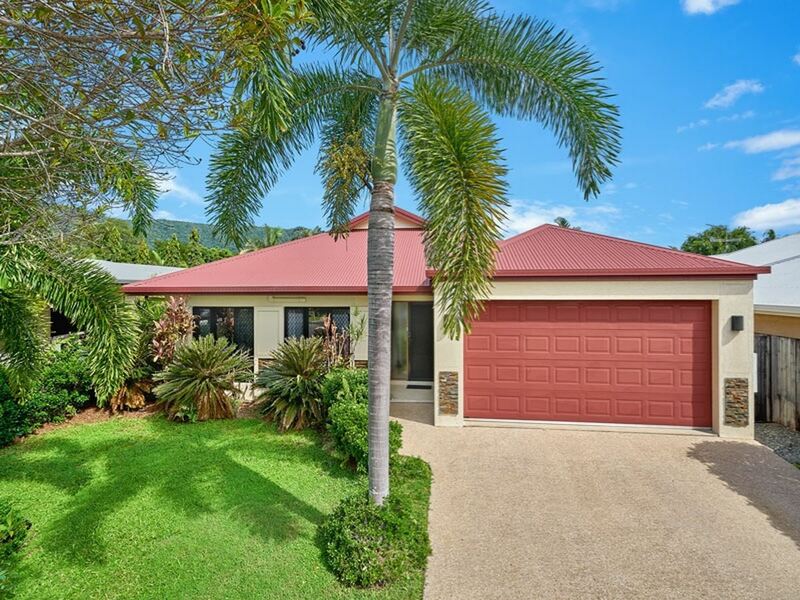 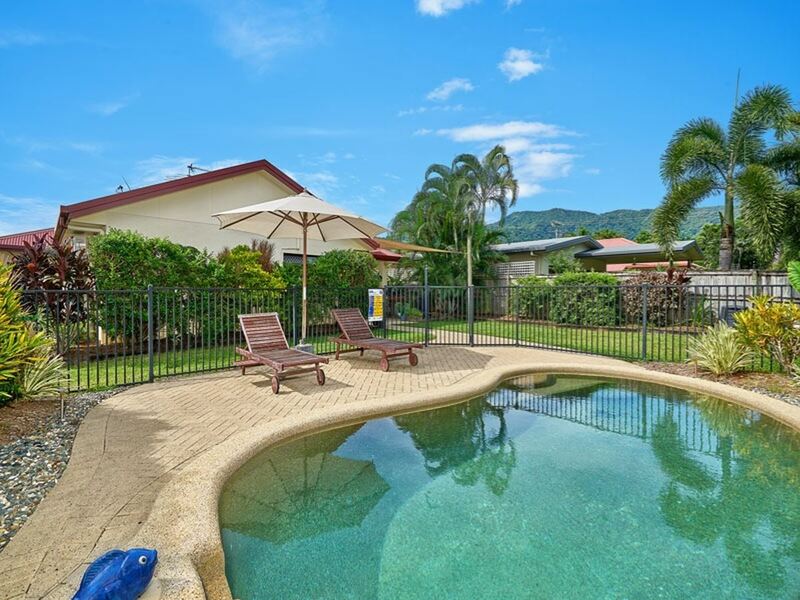 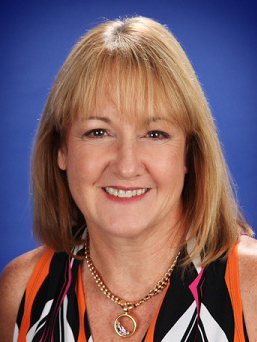 Situated in a quiet friendly neighbourhood at Kewarra Beach. 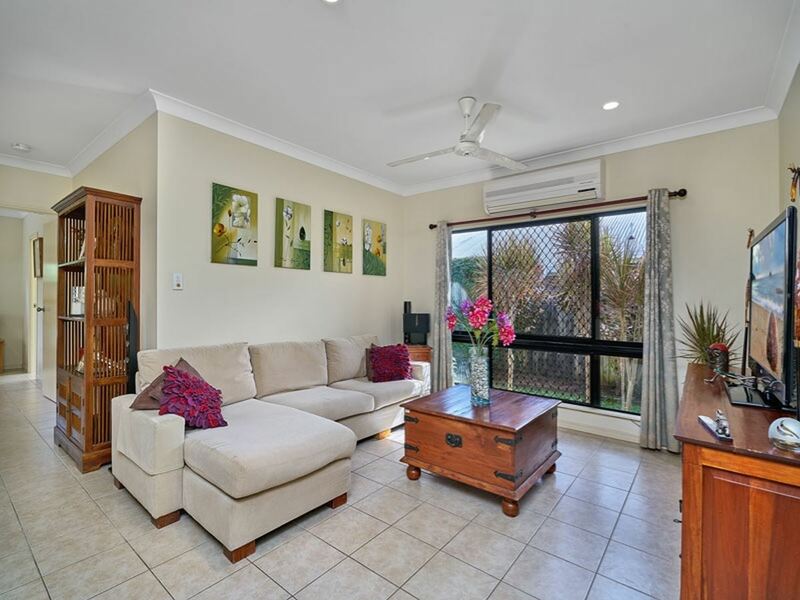 Walk to local shopping, doctors and transport, and the beach is a 10 minute walk. 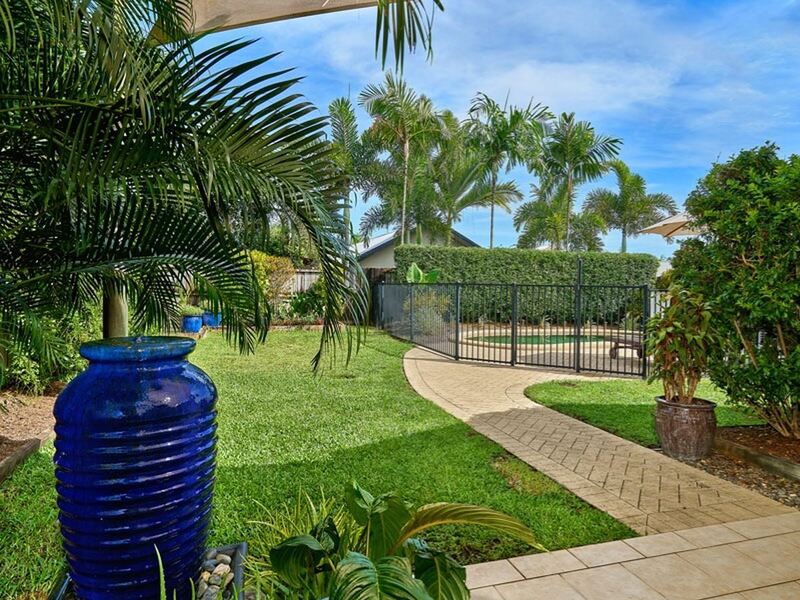 For the golfers, beautiful Paradise Palms Golf Course is a 6 minute drive.